﻿ ??? 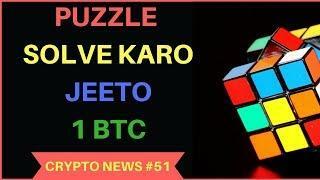 ?Crypto Crash | 6.1K Bitcoin's Bottom? 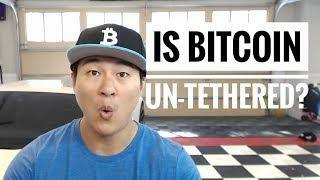 | Tether Investigation | Is this FUD? 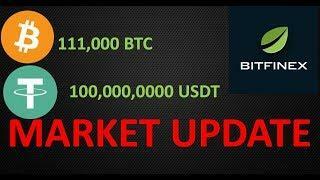 | Bitfinex Involved? ??? 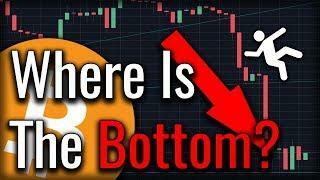 ?Crypto Crash | 6.1K Bitcoin's Bottom? | Tether Investigation | Is this FUD? | Bitfinex Involved? A series of news article made its way around the news cycle exclaiming that Bitcoin $BTC is slipping after a study found signs the 2017 bull run was driven by market manipulation. 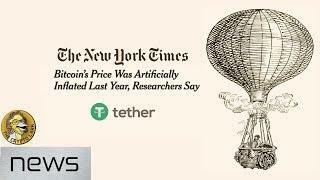 New York times, Bloomberg, business insider, all had similar articles explaining that Tether $USDT was to blame! 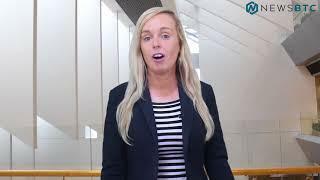 Is this causing the crypto crash? The study came from an a couple of college students from the University of Texas, John M. Griffin who is a teaching assistant, and Amin Shams a PHD candidate. 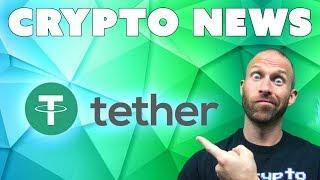 Tether is designed to provide a reserve backed cryptocurrency, the first of its kind, was announced as Realcoin in July of 2014, a pivotal year in cryptocurrency. 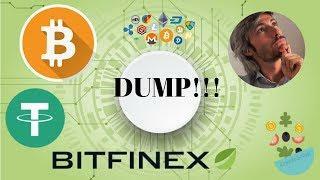 The controversy is ripe with Tether and Bitfinex…….no public audits of their reserve of USD, and suspected printing of the asset with no regards to balancing the USD to tether ratio. The paradise papers, dropped in 2017 revealed that Phil Potter, ex employee of Morgan Stanley is the CSO and Giiancarlo Vevasini is the CFO who was caught pirating and selling a massive volume of Microsoft software in 1996. The papers also revealed who the CEO is. His name is Jean Ludovicus Van der Velde, or more commonly Jean Louis. And he is one big mystery. Tune in to find out what we uncovered! Bitcoin Crashed: Why Did We Crash & Where's The Bottom? Is Bitcoin Really Un-Tethered? 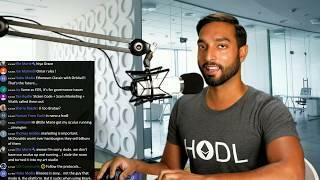 - Tether, Bitfinex and Bitcoin - Manipulation True? Bitcoin DUMP! 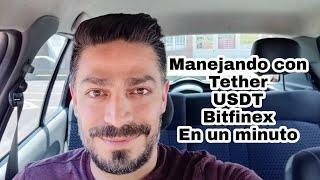 C'entra Tether e Bitfinex?